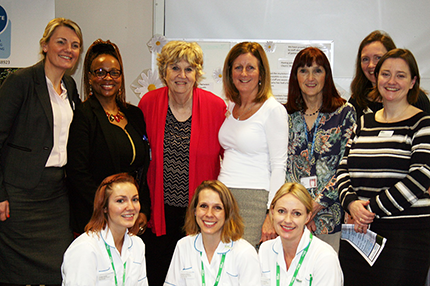 Ashford & St Peter’s Hospitals NHS Foundation Trust has two quality improvement projects shortlisted for the 2017 National Patient Experience Network Awards (PEN). The public are being asked to share their views on plans to improve stroke services in West Surrey. A 12-week public consultation is being launched on Monday, 6 February 2017 by NHS Guildford and Waverley Clinical Commissioning Group (CCG) and NHS North West Surrey CCG, involving a series of public events and a variety of opportunities for people to feedback views before decisions are made about next steps. The consultation ends on the 30 April 2017. 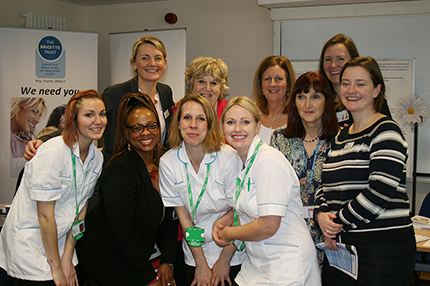 Ashford and St Peter’s Hospitals, local GPs, Macmillan Cancer Support and other charitable and voluntary organisations joined forces today (Tuesday 28th February) to host a Health and Wellbeing Day at Ashford Hospital, with over 120 people attending. 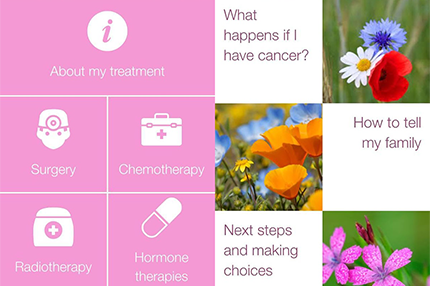 The aim of the event was to provide support and advice for patients, their families and carers, whose lives have been affected by cancer. 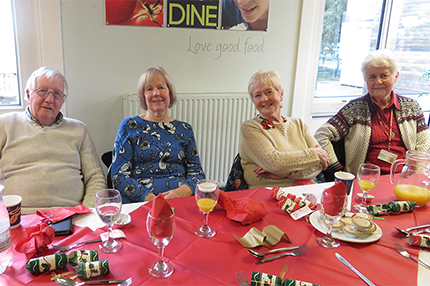 The Surrey Implantable Cardioverter Defibrillator Club (ICDC Surrey) arranged a commemoration event for former Chair, Graham Skelding, at the end of February. 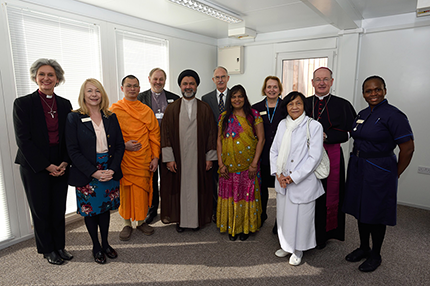 The new Multi-Faith Centre at St. Peter’s Hospital in Chertsey was officially opened this week (6th March) and brought together representatives from several different faiths. 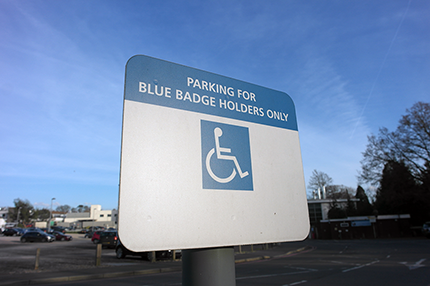 The Board at Ashford & St Peter’s Hospitals NHS Foundation Trust has recently agreed to introduce parking charges for blue badge holders at their two hospitals as part of a review of our Travel and Car Parking Policy. 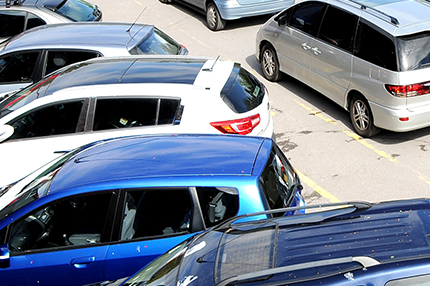 This would apply only to those people who do not meet affordability criteria which would enable free parking. 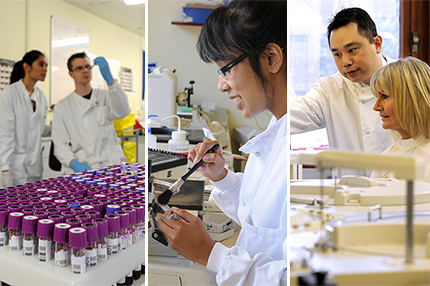 As part of this year’s HealthCare Science Week (HCS), Ashford and St Peter’s Hospitals NHS Foundation Trust (ASPH) is holding a ‘Showcase Day’ designed to give an insight into the role science plays in the NHS and the Trust. 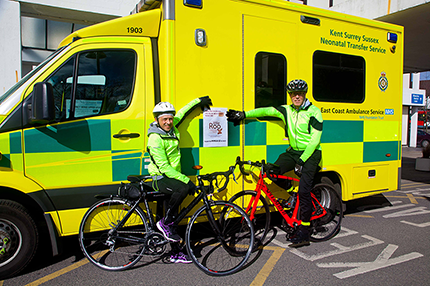 On Thursday 30th March, Dr Paul Crawshaw, Neonatal Consultant at Ashford and St. Peter’s Hospitals and Tony Martinez, Crew Member for the special South East Coast Ambulance Service (SECAMB) neonatal transfer ambulance, will set off on an epic 360 mile cycle, over four days, to raise money for the Little Roo Neonatal Fund. 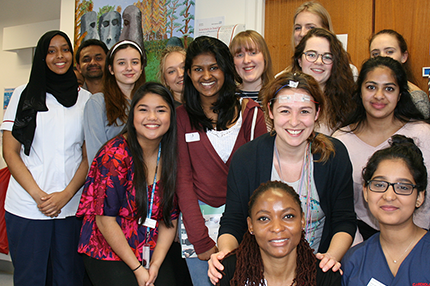 Year 10 and 11 students taking science, technology, engineering and mathematics (STEM) subjects from Sir William Perkins School spent a morning in ASPH’s Neurophysiology Department last week as part of Healthcare Science Week (HCS Week) 10-19. 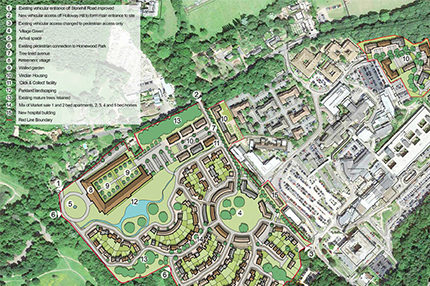 Local people, patients, people who use services, families and hospital staff will be able to have their say on proposals for the redevelopment of surplus land on the St Peter’s Healthcare campus in Chertsey. 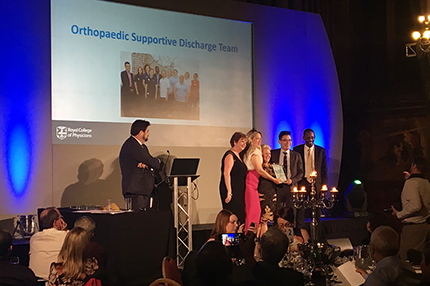 The Orthopaedic Supportive Discharge team, based at St. Peter’s Hospital in Chertsey, has won an Excellence in Patient Care Award from the Royal College of Physicians. 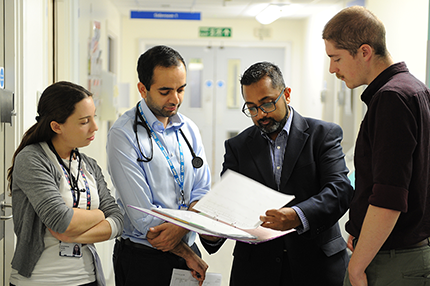 The team scooped The Lancet Research Award for their work in supporting patients with fractured neck of femur (hip fractures) to return home sooner after surgery. 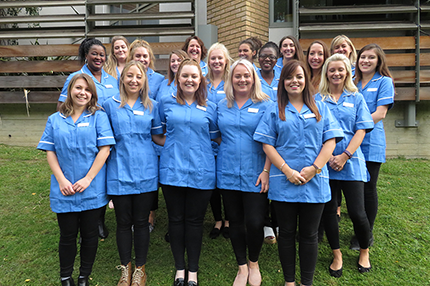 Two members of staff from Ashford and St. Peter’s Hospitals were recognised at the annual Apprenticeship and Support Workforce Heroes Awards by Health Education England, covering Kent, Surrey and Sussex. A team of nurses, volunteers and some very generous patients have helped raise a staggering £25,000 towards the refurbishment of the Haematology Day Unit at St Peter’s Hospital. Ashford and St Peter’s Hospitals NHS Foundation Trust has been shortlisted for the CHKS national healthcare efficiency award, part of the CHKS annual Top Hospitals programme awards 2017. 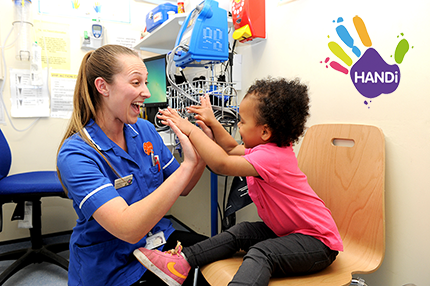 The CHKS Top Hospitals awards celebrate the success of healthcare providers across the UK and are awarded to healthcare organisations for their achievements in healthcare quality and improvement. 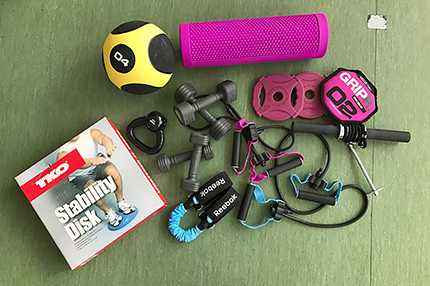 The Ashford Physiotherapy Department would like to say a big thank you to UK Gym Equipment Ltd for the very kind donation of over £200+ worth of brand new equipment to our department. 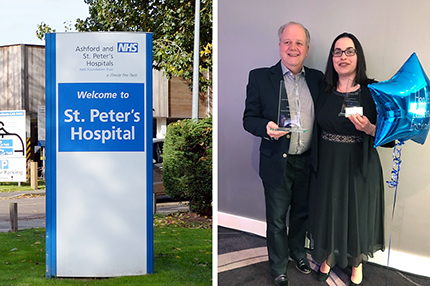 TV broadcaster and journalist Victoria Derbyshire, herself a former patient, hosted Ashford and St. Peter’s Hospitals NHS Foundation Trust’s annual Staff Achievement Awards at Oatlands Park Hotel on Thursday 27th April. 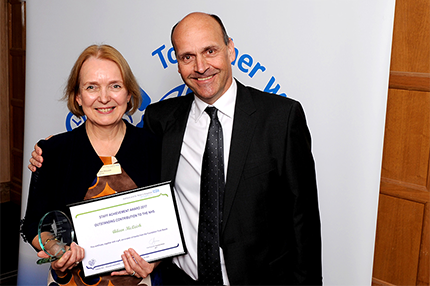 Awards were made in ten categories, including Long Service Awards to eighteen people - among them Nursery Nurse Suzanne Timms and Theatres Deputy Team Leader Celia Foo for 40 years’ service each. 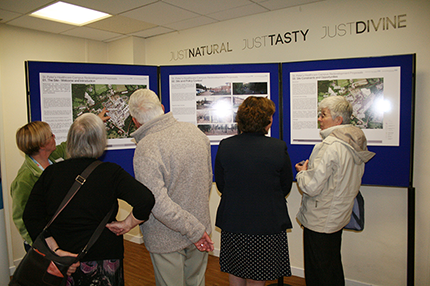 Local residents, staff and people who use our services converged on the Post Graduate Education Centre at St Peter’s hospital last Thursday (27/4/17) to view and discuss proposals for the development of surplus land on the healthcare campus known as the West Site. 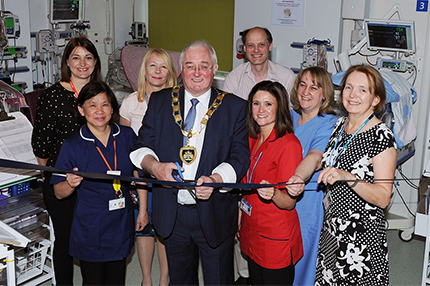 The Mayor of Runnymede, Cllr Alan Alderson, joined staff and families at St. Peter’s Hospital on Wednesday 3rd May to officially open a new room on the Neonatal Intensive Care Unit (NICU). 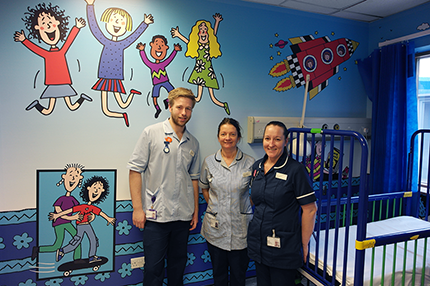 The room will house four extra cots for the unit, enabling more babies from across the Kent, Surrey and Sussex region to receive specialist care. 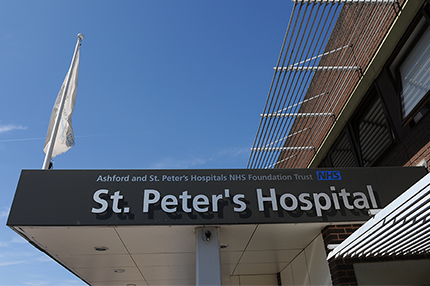 Ashford and St. Peter’s Hospitals NHS Foundation Trust was thankfully not affected by the cyberattack last Friday (12th May). We took some urgent precautionary measures, such as shutting down our external IT systems, but all of our internal clinical systems remained active and patient care was not affected. Ashford and St Peter’s Hospitals NHS Foundation Trust has been named as one of the CHKS Top Hospitals 2017, an accolade awarded to the top performing CHKS client trusts. 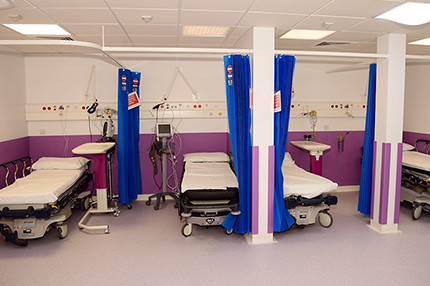 CHKS is part of Capita Healthcare Decisions and The Top Hospitals award is one of several awards that are part of the CHKS Top Hospitals programme. 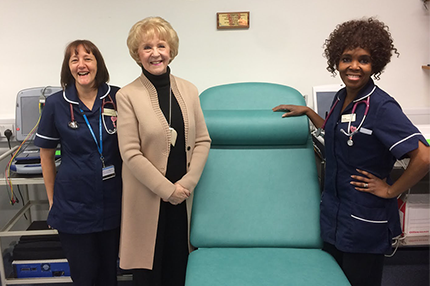 Much-loved local children’s author Dame Jacqueline Wilson is the inspiration behind a beautiful newlyrefurbished Isolation Room on Ash Ward at St Peter’s Hospital which was installed this week. Mallinckrodt plc, a leading pharmaceutical company, today marked the donation of £100,000 to Ashford and St. Peter’s Hospitals NHS Foundation Trust at St Peter’s Hospital in Chertsey. 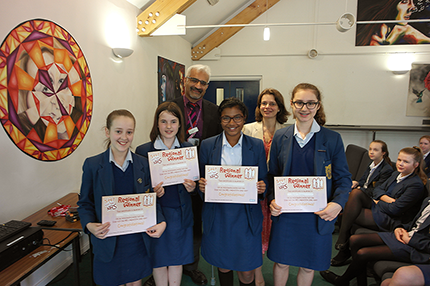 Dr Asim Nayeem, A&E Consultant at Ashford and St Peters Hospital presented Year 8 and 9 students from Chertsey-based Sir William Perkins School with prizes and certificates last week after they were crowned Kent, Surrey and Sussex regional winners in the 2017 Health Education England organised ‘Step into the NHS’ competition. 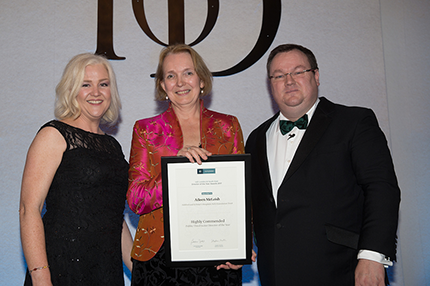 Aileen McLeish, Chair of Ashford and St Peter’s Hospitals NHS Foundation Trust, was the recipient of a ‘Highly Commended’ Award in the category of Public & Third Sector Director of the Year at this year’s Institute of Director’s (IOD) London & the South East awards. 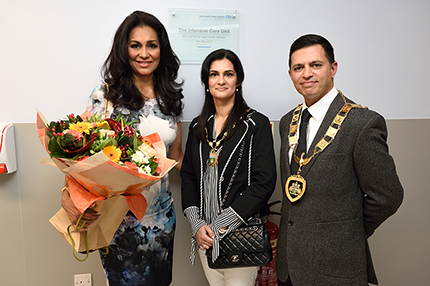 Lady Forsyth-Johnson, actress, model and wife of Bruce Forsyth, paid a special visit to St. Peter’s Hospital on Tuesday 30th May to officially open a new area of the Intensive Care Unit. 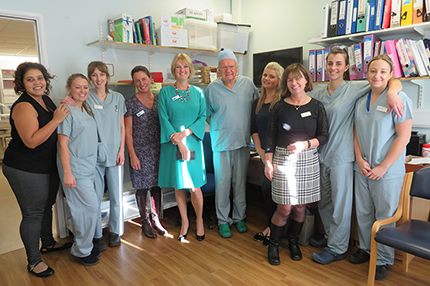 Following the time her husband spent on the unit earlier this year, Lady Forsyth-Johnson said they had a special connection to the hospital and spoke of the fantastic care Bruce and the whole family received. 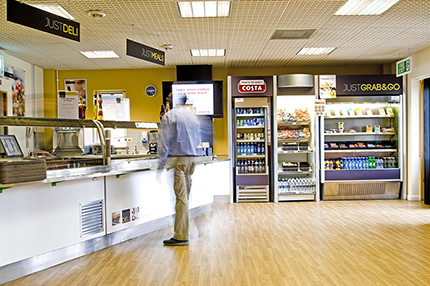 Three restaurants at St Peter’s Hospital have received prestigious Eat Out Eat Well Gold Awards. 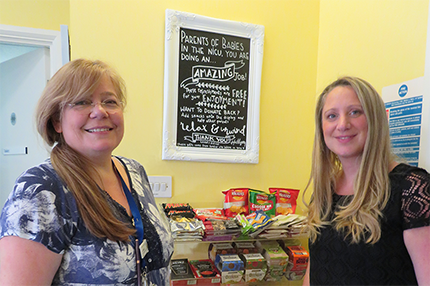 Just Dine, Eat Well and the Post Graduate Education Centre were given the awards for the range of healthy eating options on their menus. Following reports in the local media, we want to update patients and their families with the latest information on our ADHD service. We have been working with local commissioners, North West Surrey and Surrey Downs Clinical Commissioning Groups (who are responsible for commissioning local health services), on the best way to provide ADHD follow-up services to children and their families. 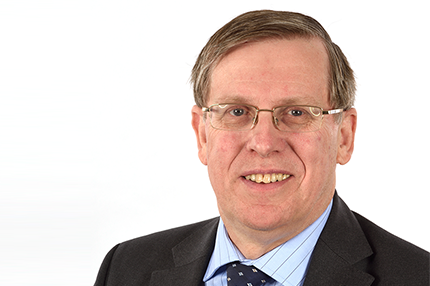 Ashford and St Peter’s Hospitals NHS Foundation Trust is delighted to announce the appointment of Andy Field as their new Chairman. 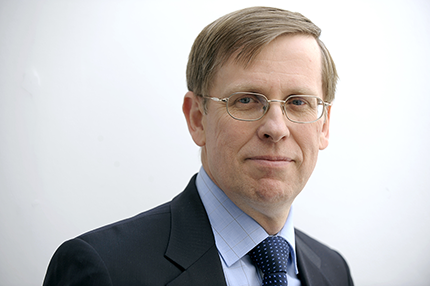 Andy joins the Trust from his current position as Non-Executive Director at Surrey and Borders Partnership NHS Foundation Trust and will bring a wealth of private and public sector experience to his new role. 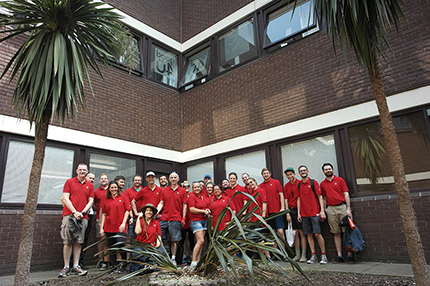 We had the pleasure of welcoming 21 staff members from Enterprise, a local company who volunteered their time last week (20th June) to get their hands dirty and revitalise our courtyard gardens at St Peter’s Hospital. 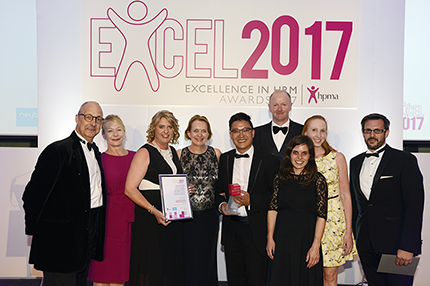 Ashford and St Peter’s Hospitals NHS Foundation Trust are delighted to announce that on the 22nd June we won two awards at the prestigious Healthcare People Management Association (HPMA) HR in Excellence Awards. These awards recognise and reward outstanding work in healthcare human resource management. 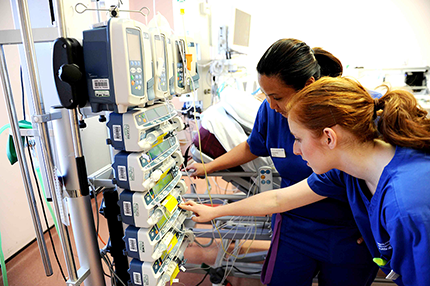 Ashford and St. Peter’s Hospitals NHS Foundation Trust has been given £609,000 from the government’s £100 million A&E capital fund, to help ease pressure on emergency departments in time for winter. 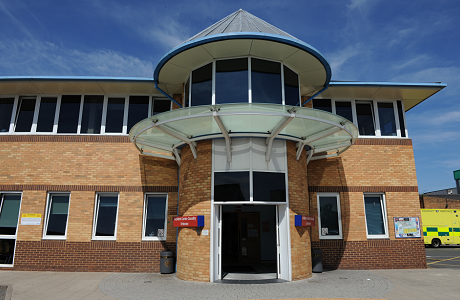 The Trust plans to spend the money on establishing a new GP service within the Urgent Care Centre – known as ‘primary care streaming’ – to help support the flow of emergency patients at St. Peter’s Hospital. 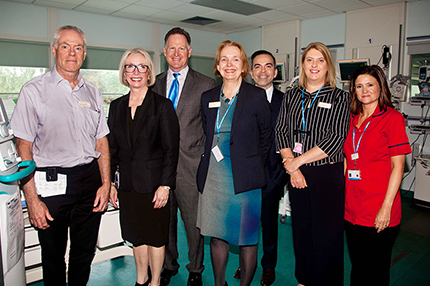 Health partners are working closely together to ensure continuity of care for patients affected by the current closure of Weybridge Hospital which includes GP services, the Walk-in Centre, as well as some other services such as X-ray and physiotherapy. 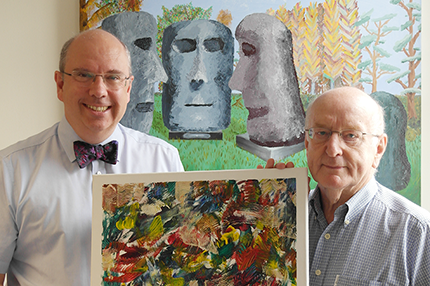 Ashford and St Peter’s Hospitals NHS Foundation Trust is using pioneering new technology in a bid to improve the experience of patients suffering from dementia. 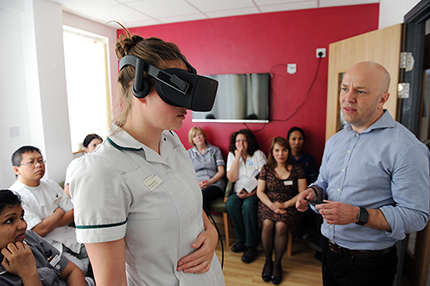 A Virtual Reality headset is providing a three-dimensional, computer generated environment which can be explored and interacted with by a patient. Philip Hammond MP has praised the local NHS and local emergency services – particularly fire service and police colleagues – for a well co-ordinated and efficient response to the devastating fire at Weybridge Community Hospital on Tuesday evening. Mr Hammond visited the site on Wednesday afternoon accompanied by Chief Executive of CSH Surrey, Stephen Cass and local fire and police officers leading the incident. 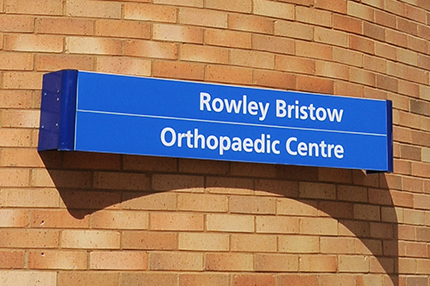 Church Street Practice: The practice is now based at Burwood Ward at Walton Hospital, Rodney Road, Walton on Thames KT12 3LD. Rowan Tree Practice: Until further notice the practice has been relocated to Walton Community Hospital, Rodney Road, Walton on Thames, KT12 3LD. 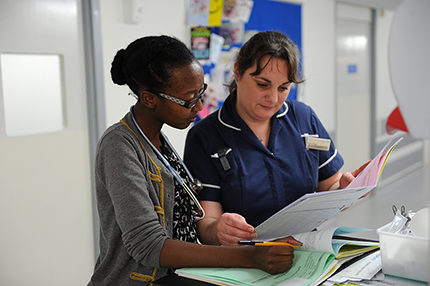 The results of the 2016 National Cancer Patient Experience Survey, just published, show that at Ashford and St Peter’s NHS Foundation Trust, there has been a general improvement on 2015 with responses to only seven of the 59 questions rated in the lower than expected range (10 in 2015). 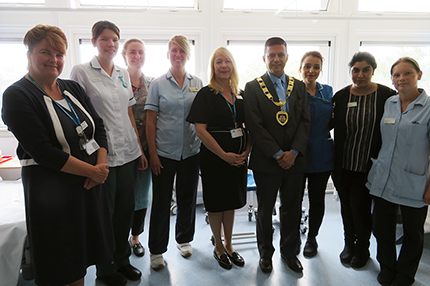 On Thursday 3rd August, the Mayor of Runnymede, Cllr Iftikhar Chaudhri and our Chief Executive - Suzanne Rankin visited the Swan Ward for our lunch club get-together, which is a new initiative at the Trust to get patients socialising over lunch. 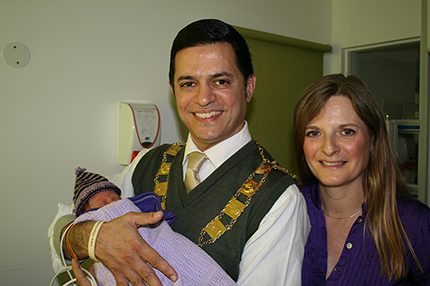 The Mayor said: “I have always loved this hospital and what I see happening here now is completely different to the past. I see huge improvements and I am very happy with that”. Healthcare equipment routinely used in Britain’s hospitals has caused a stir in Nigeria where such aids have been unknown - until now. Ashford and St Peter’s Hospitals NHS Foundation Trust is delighted to announce the appointment of Sue Tranka as our new Interim Chief Nurse. 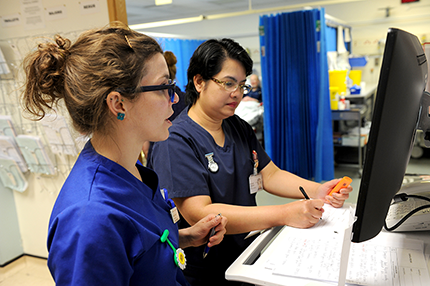 Two pioneering NHS Foundation Trusts in Surrey are making savings by pooling staff and allowing them to apply for vacant shifts at each other’s hospitals. 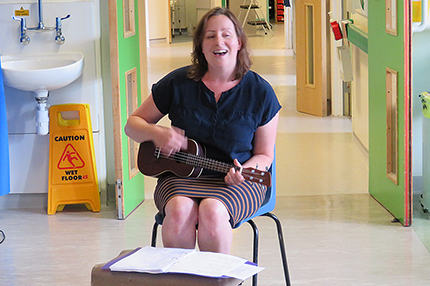 Patients on the four Care of the Elderly wards, Swan, Cherry, Cedar and Swift, at St Peter’s Hospital, Chertsey, were treated to a song recital earlier this month by soprano Michelle Juengo from Musical Memories, which was originally set up to entertain patients at East Surrey Hospital in Reigate and was very popular there. 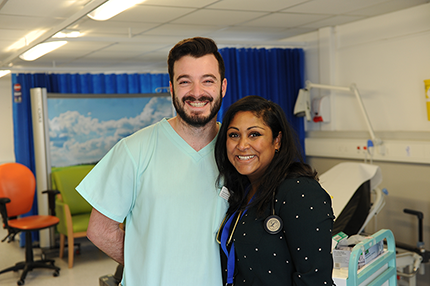 Ashford and St Peter’s Hospitals NHS Foundation Trust is proudly supporting Organ Donation Week and an appeal for Surrey and Sussex residents to talk about organ donation. 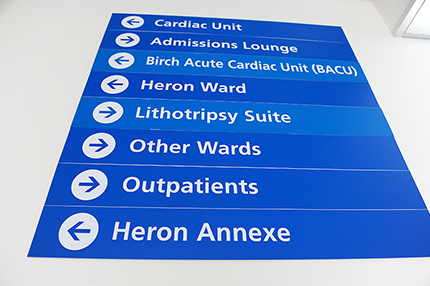 Patients and visitors to the endoscopy and neurophysiology departments at St. Peter’s Hospital will notice some welcome changes. 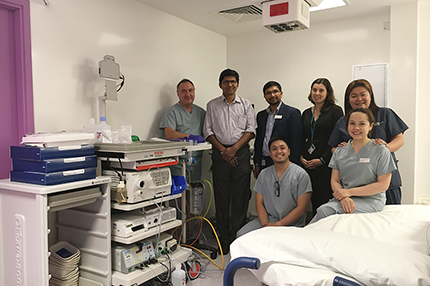 Following the completion of a £2 million project to infill a courtyard area on two levels, the endoscopy unit has expanded into new accommodation and the neurophysiology service has relocated from old premises on the ramp. 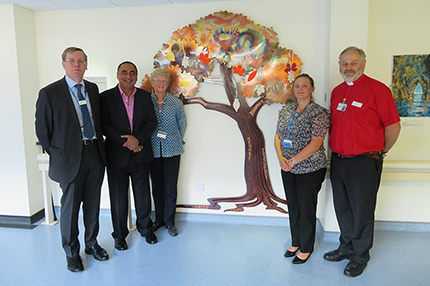 Ashford and St Peter’s Hospitals NHS Foundation Trust has been giving a warm welcome to new Chairman Andy Field who joined the Trust on 4th September. Andy takes up his new role from his position as Non-Executive Director at Surrey and Borders Partnership NHS Foundation Trust and brings a wealth of private and public sector experience to the hospital Trust. Family members and friends gathered at St. Peter’s Hospital on Saturday 9th September to remember loved ones who had died and given the gift of life to others by donating their organs and tissues. 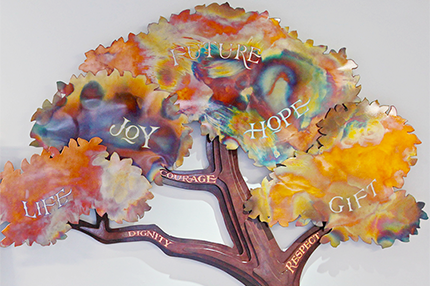 They were invited to write a personal message on the back of a wooden or paper leaf and then hang it upon the special memory tree sculpture, displayed prominently within the hospital. 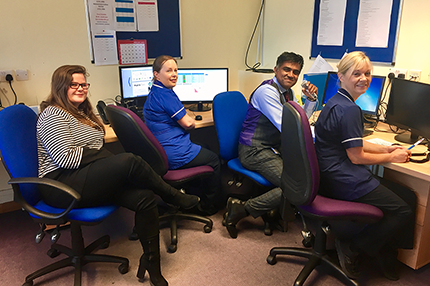 Ashford and St Peter’s Hospitals NHS Foundation Trust has introduced an innovative new Virtual Fracture Clinic (VFC) in a bid to reduce outpatient appointments. 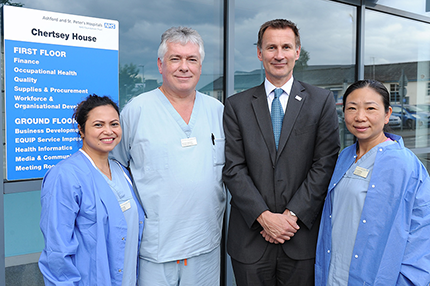 Secretary of State for Health, Jeremy Hunt MP and his Senior Clinical Advisor, Professor Sir Norman Williams visited Ashford and St. Peter’s Hospitals on Friday 15th September to discuss patient safety with around 40 members of staff. 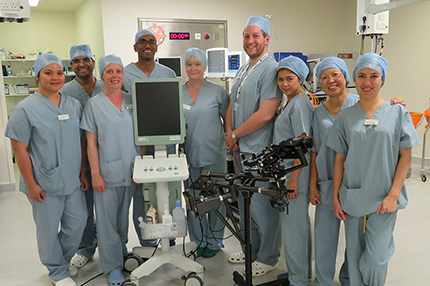 The Trust is delighted to announce the introduction of an innovative endoscopic technique, Spyglass® ERCP in identification and treatment of complex biliary tract disorders, enabling earlier and more definitive diagnosis for our patients. 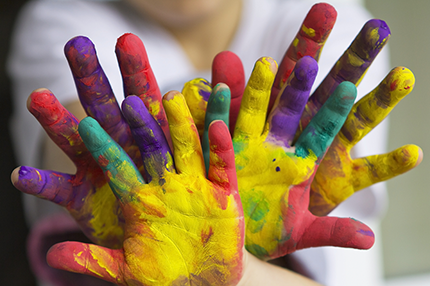 North West Surrey CCG have been looking at the best way of providing sustainable ADHD services to children and their families and planned to re-commission the ADHD service currently provided at Ashford and St Peter's Hospitals with a new provider from October 2017. However, the re-commissioning of this service has been delayed. Ashford and St. Peter’s Hospitals has been shortlisted in the ‘staff engagement’ category of the 2017 HSJ Awards. The awards are one of the largest celebrations of healthcare excellence in the world, recognizing and promoting the finest achievements in the NHS. 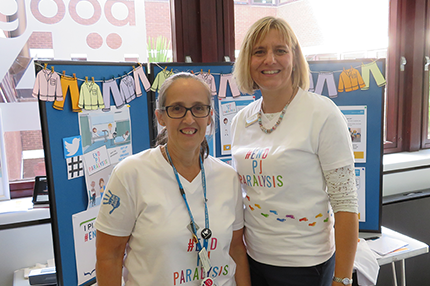 Older patients at Ashford and St Peter’s Hospitals NHS Foundation Trust were encouraged to ‘get up, get dressed and get moving’ last week as part of the Trust’s week-long series of events to highlight its commitment to ending pyjama paralysis. From 1st October, there was a change in the organisation providing sexual health and HIV services that were provided from the Blanche Heriot Unit. 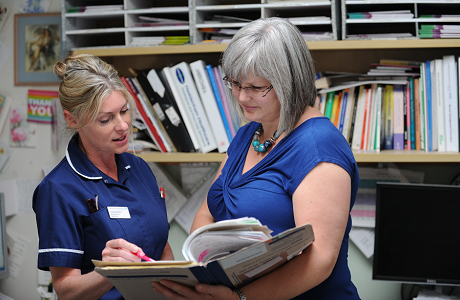 The new provider is Central and North West London NHS Foundation Trust (CNWL). 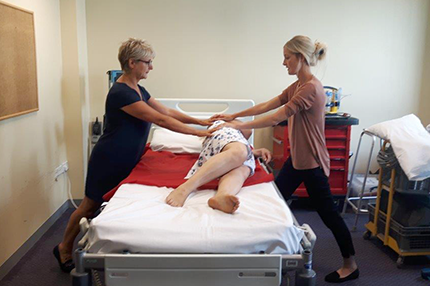 The latest report by the National Hip Fracture Database, detailing outcomes for patients admitted to 177 hospitals in England with a hip fracture in 2016 has been released. This shows that Ashford & St. Peter’s Hospitals was in the top 10% for the first time, for achieving best practice in treatment and care, low mortality post operation and shorter length of stay. October is Breast Cancer Awareness month and apart from Team ASPH doing our bit to promote the importance of breast awareness and raise money by ‘Wearing Pink’. 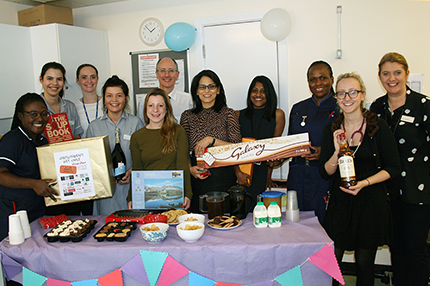 Our Haematology team received a special donation this week. 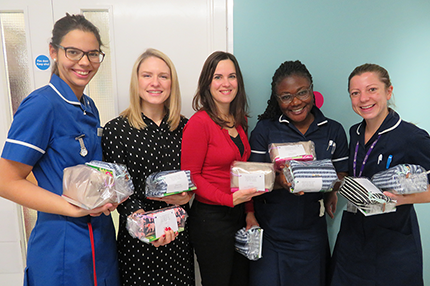 Sally Monaghan, clinical nurse specialist, Mariana Silver, deputy sister and Juliet Nkansa, sister at Ashford & St Peter’s Hospitals NHS Foundation Trust received 40 chemotherapy care pouches from Sarah Mason and Amy Mann. 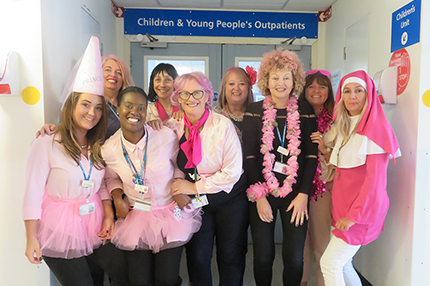 Our Paediatric Outpatient Department team went all out for Breast Cancer Awareness month on Friday; dressing up and dying their hair pink, selling cakes, pink lemonade and sweets to raise awareness and funds for Breast Cancer Research. They raised £165 in just one day! 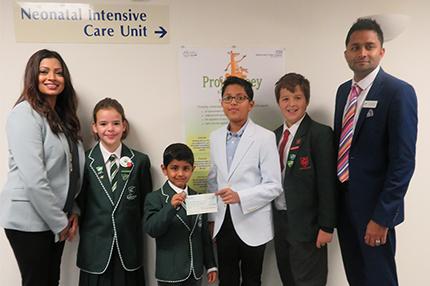 On Thursday 19th October, Mr. Sachin Sukhdeo (Head of Pastoral Care and Math’s) and Mrs. Jenifer Duhra (parent), along with her son Kieran of Greenfield School, handed over a cheque for £2000 to Sarah Robertson, Matron at NICU in Abbey Wing, St Peter’s Hospital. 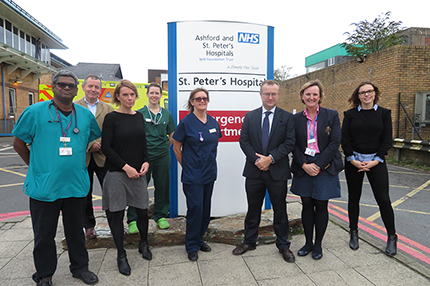 The Emergency Department (ED) at Ashford and St Peter’s Hospitals NHS Foundation Trust were delighted to host a visit by Professor Jonathan Benger (National Clinical Director for Urgent Care – NHS England) and his research team on Tuesday 24th October. 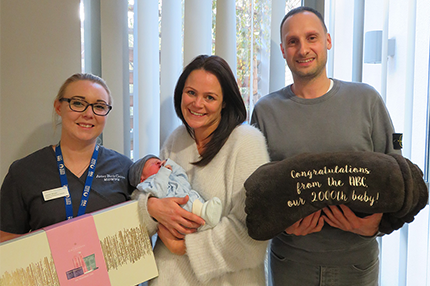 The 2000th baby was born in the Abbey Birth Centre at St. Peter’s Hospital on Monday 30th October. Billy Stephen Roberts arrived at 12.51, weighing 6lb 7oz. 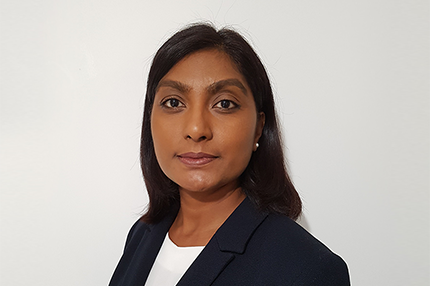 Ashford and St Peter’s Hospitals is working closely with North West Surrey CCG and Surrey and Borders Partnership to ensure a sustainable and high quality ADHD service for local children and their families. We are delighted to announce that our Consultant Clinical Neurophysiologist at Ashford and St Peter’s Hospitals, Dr Adrian J Fowle, was elected President of the British Society for Clinical Neurophysiology, on Friday 13th of October 2017. 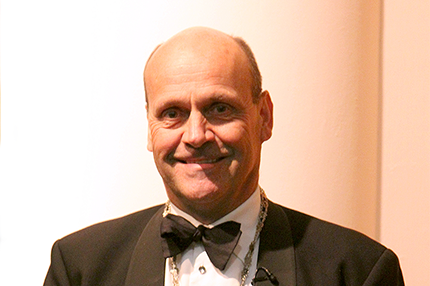 We are delighted to announce that Professor Humphrey Scott, Consultant Surgeon at Ashford and St Peter’s Hospitals, was elected President of Coloproctology at the Royal Society of Medicine, on Wednesday 25th of October 2017. 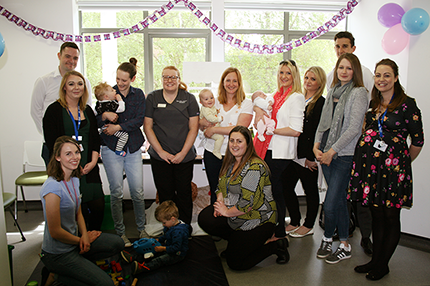 Young mother, Debbie Thwaites, took it upon herself to set up a free snack bar in the Neonatal Clinic at Ashford and St Peter’s Hospitals NHS Foundation Trust after giving birth to her children at St Peter’s, both born prematurely. Her daughter Charlotte at 33 weeks in 2014, and son Oscar at 26 weeks in 2015. There are currently patients with Norovirus (viral gastro-enteritis) on five wards at St. Peter’s Hospital – Cherry, Cedar, Swan, Holly and the Acute Medical Unit. 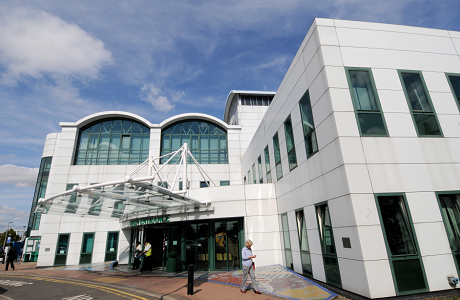 A ward at Ashford Hospital was also affected last week but is now clear of the virus. 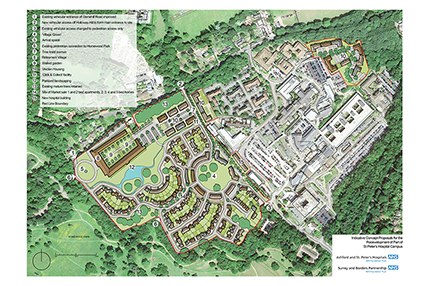 Ashford and St Peter’s Hospitals NHS Foundation Trust, Surrey and Borders Partnership NHS Foundation Trust and Optivo have submitted a planning application to Runnymede Borough Council for the redevelopment of surplus land at St Peter’s Healthcare campus in Chertsey, Surrey. The application includes plans for affordable housing for NHS staff; open-market housing; a multi-storey car park; and an extension to St Peter’s main reception to provide an improved customer café and retail offering. 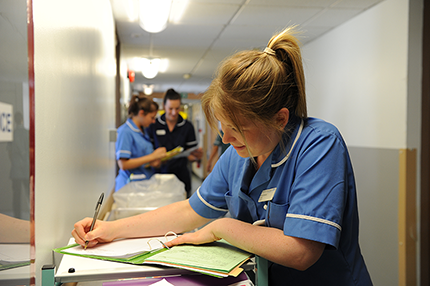 There are some exciting developments afoot in maternity services at Ashford and St. Peter’s Hospitals with the launch of a new electronic medical record system known as BadgerNet. This will replace the traditional folder of handheld notes used by pregnant women and mean everything is securely stored electronically and available at the touch of a button. 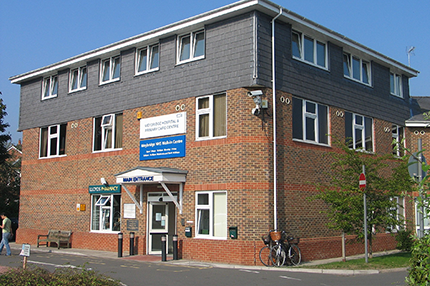 North West Surrey CCG is pleased to announce that from 1st December 2017 Surrey and Borders Partnership NHS Foundation Trust will be taking over responsibility for providing provide follow up appointments for children and young people who have been diagnosed with ADHD and those with both ADHD and Autistic Spectrum Disorders (ASD). This service will replace the previous ADHD service provided by Ashford and St Peter’s Hospitals. 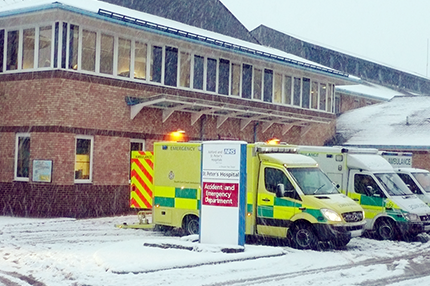 As the weather gets colder again and more people are coming to hospital, Ashford and St. Peter’s Hospitals NHS Foundation Trust is recommending local people to think carefully about where to get the right help when they are feeling unwell. 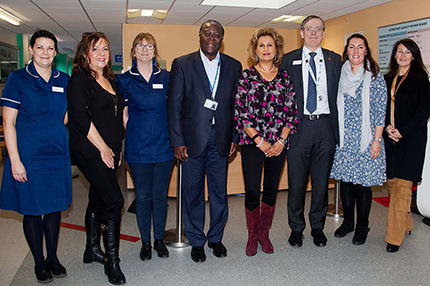 Members of the ‘Lunch4Life’ committee presented a cheque for £16,000 to Consultant Breast Surgeon, Mr Tayo Johnson, at Ashford and St Peter’s Hospital NHS Foundation Trust on 10th November 2017 and since 2016 have given a total of £28,860 to the Breast Care Unit. 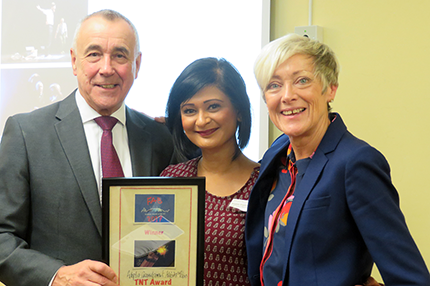 We are delighted to announce that Ashford and St Peter’s ‘Adopt a Grandparent’ scheme received the Academy of Fabulous NHS Stuff (FAB) ‘Tiny Noticeable Things’ (TNT) Award on the 23rd November 2017. From 1 December 2017, ADHD services at Ashford and St Peter’s Hospitals transferred to Surrey and Borders Partnership NHS Foundation Trust. 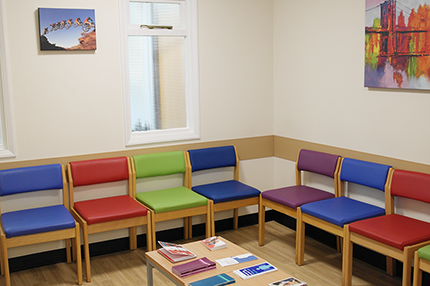 We are now responsible for providing all follow up appointments for children and young people who have been diagnosed with ADHD or ADHD and an Autistic Spectrum Disorder (ASD) which were previously provided by Ashford and St Peter’s. 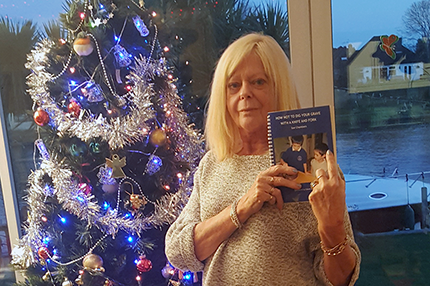 Local charity book author, Sue Chambers, has used the recent launch of her healthy recipe book to speak out about the high quality care and treatment she has received from the NHS and from Ashford and St Peter’s Hospitals in particular. 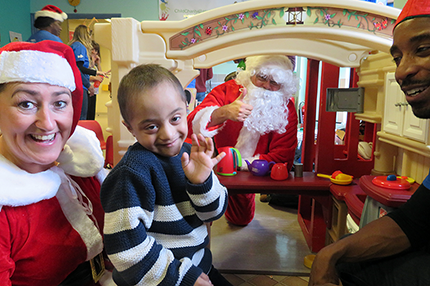 On Thursday 14th December, the children’s play room on Ash ward at St Peter’s hospital had a very special visit from Santa, Mrs Claus and their Elves on behalf of Hasbro to hand out gifts and play with the children. 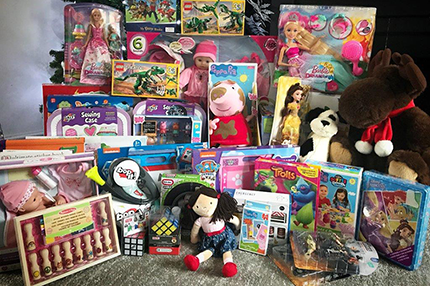 Mum Debbie Thwaites who had two babies in the Neonatal Intensive Care Unit (NICU) at Ashford and St Peter’s Hospitals NHS Foundation Trust is a member of the hospital’s charity “Little Roo” who along with one of our midwives Laura Pitfield organised with their church Hillsong a collection of toys to give to the brothers and sisters of babies residing on NICU this Christmas.